Helijet is pleased to announce the appointment of Ray Goulding as its Coordinator, Health and Safety. Reporting to the Director of Human Resources, Ray will administer the Helijet’s OSH, AOSH, WorkSafeBC, WHMIS and Dangerous Goods Programs along with security of company buildings, property, assets and employees. Ray’s experience as a seasoned helicopter pilot in B.C. and Saskatchewan has provided him with knowledge of commercial helicopter operations in aerial work, and air taxi operations. His roles included Base Manager, Helicopter Line Pilot and Safety Officer. Ray brings to the position an applied certificate in Health Safety and Environmental Processes, and extensive Safety Officer training from WorkSafeBC which includes workplace inspections, incident and accident investigations, interpretation of regulations, and safety auditing. 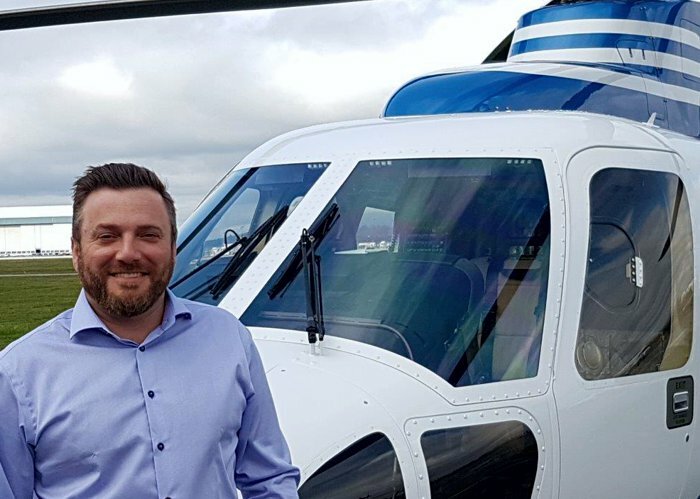 In his new capacity with Helijet, Ray will provide advice and expertise to employees, supervisors and management in the development, implementation and maintenance of safe work practices and procedures in all operational areas and locations. This will entail conducting risk assessments, administrating awareness and training programs, and ensuring compliance with all regulatory and internal requirements. 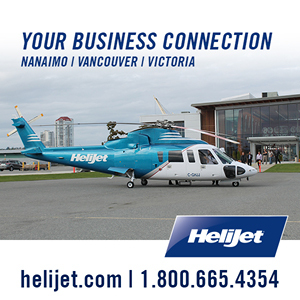 He will initially be focused on understanding all Helijet operations and related missions while travelling and meeting with employees at the company’s respective operating bases, reviewing and assessing safety processes, training, improving development of safety standards, and seeking collaboration towards encouraging safety reporting.